If you always wanted to visit Ladakh but had no chance sofar, this might be your call. 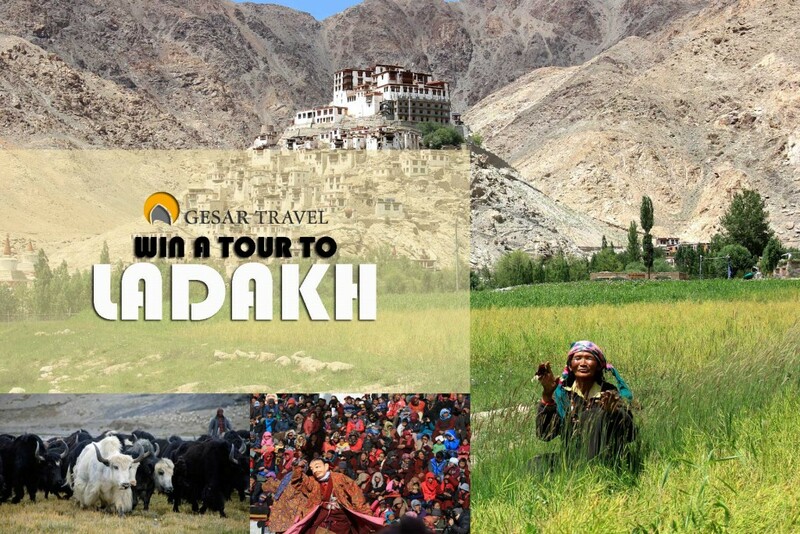 We started a lottery on our Facebook-Page and invite you to join, if you want to win a tour to Ladakh. 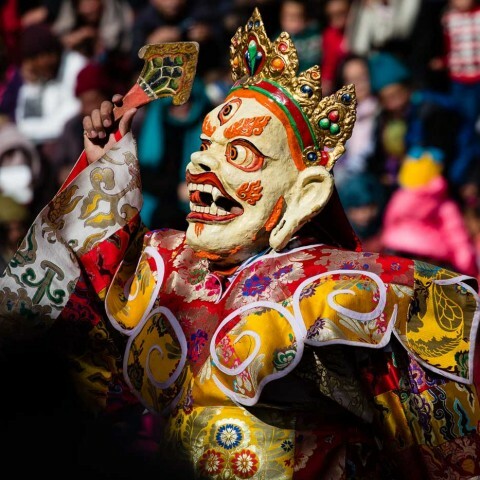 You can win our Cultur & Hiking tour “Basics of Ladakh with Hemis-Festival” in July worth 1.400 EUR. 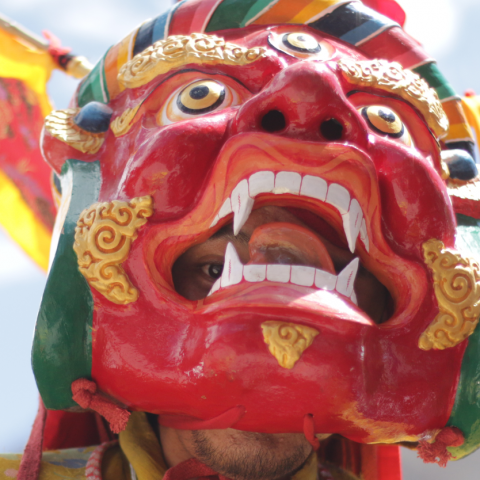 Note: Employees and family members connected with Gesar Travel are excluded from participation. Deadline: 24th april 2016. On 25th april we will announce the lucky winner. 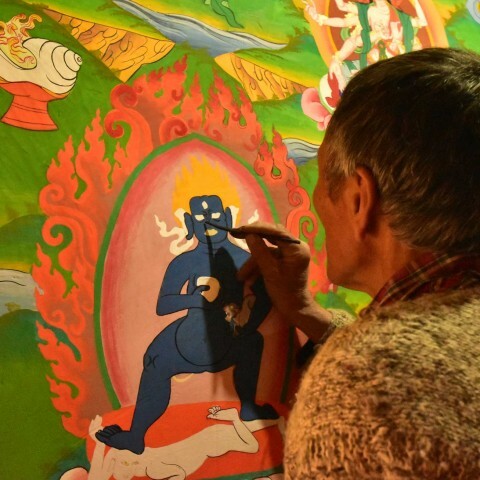 By the way: You can also join if you do not want to go to Ladakh – you can give it to anyone as a gift.